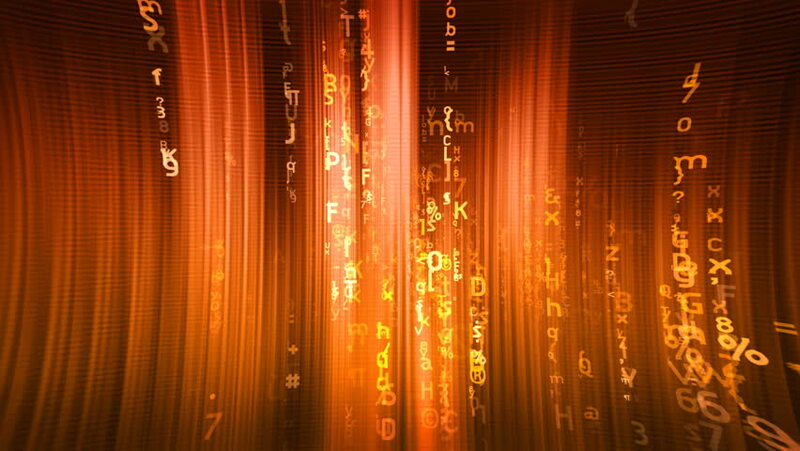 hd00:20Abstract technology background with animation fast motion of squares and light stripes. Animation of data transferring or computer's data files. Animation of seamless loop. hd00:20Abstract background with shining lights, sparks and fireworks from particles. Animation magical and fashion flows. Animation of seamless loop. hd00:20Abstract background with animation falling glittering particles as festive rain. Animation of seamless loop. hd00:10Abstract background with animation falling glittering particles as festive rain. Animation of seamless loop.